What is Your ‘Work Music’ ? Her music kinda make me lifted up. Always works on my working hours. 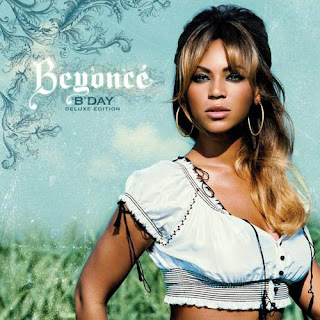 I am listening to this CD now, B’Day Deluxe Edition by Beyonce. Containing 19 tracks, love them all. But my favourite is 9th track, Get Me Bodied. The music is full of energy and passion.